"...words and pictures can work together to communicate more powerfully than either alone." These are collections of historic depot pictures. 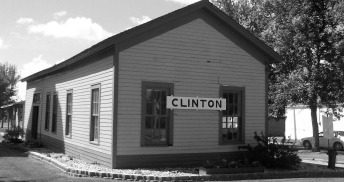 They help preserve the memory of Clinton, the depot, and our history.